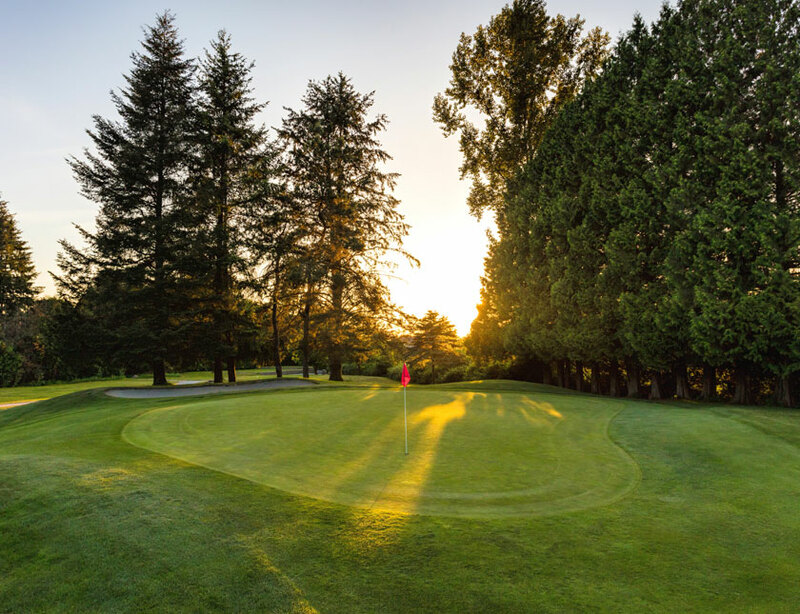 Since 1963, the Pitt Meadows Golf Club has offered its members, guests and the public a delightful golf experience combined with unmatched camaraderie. It provides a championship calibre challenge but an enjoyable and walkable experience. From perfectly manicured lawns to the picturesque backdrop of the Golden Ears Mountains, the setting is as nice as they come. 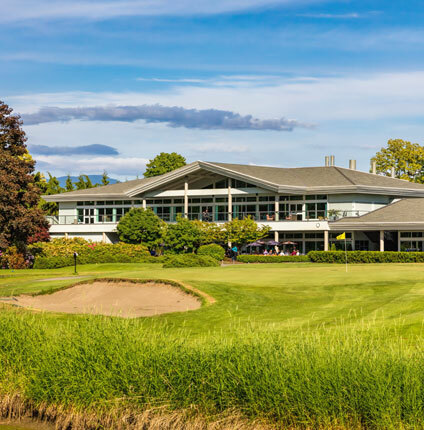 The club has been proud to have hosted numerous provincially, nationally and internationally sanctioned championship tournaments over the years and in May of 2019, will welcome the Golf Canada's Future Links Driven by Acura - Pacific Championship. 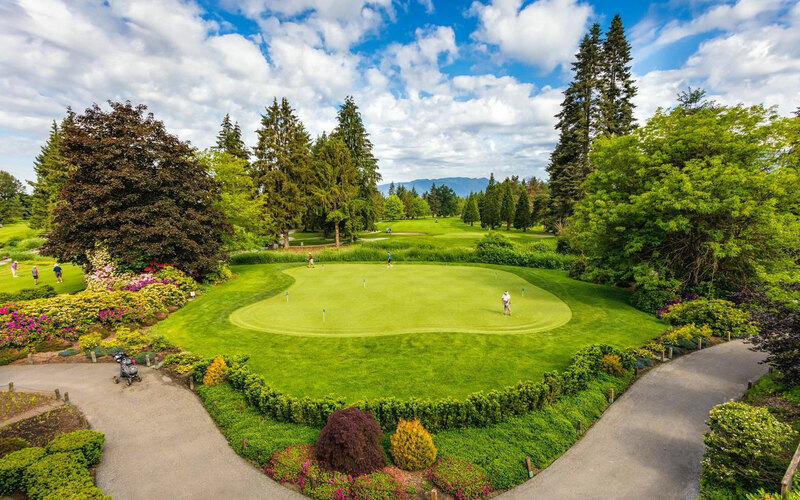 Pitt Meadows Golf Club offers a challenging and mature 18 hole golf course with tees for all skill levels. All members and green fee players are welcome to use our practice facilities while at Pitt Meadows Golf Club. Wedding Ceremonies and Receptions, Golf Tournaments, Corporate, Holiday and Life Events. Pitt Meadows Golf Club offers various flexible and affordable membership options to best suit your playing needs and desires.